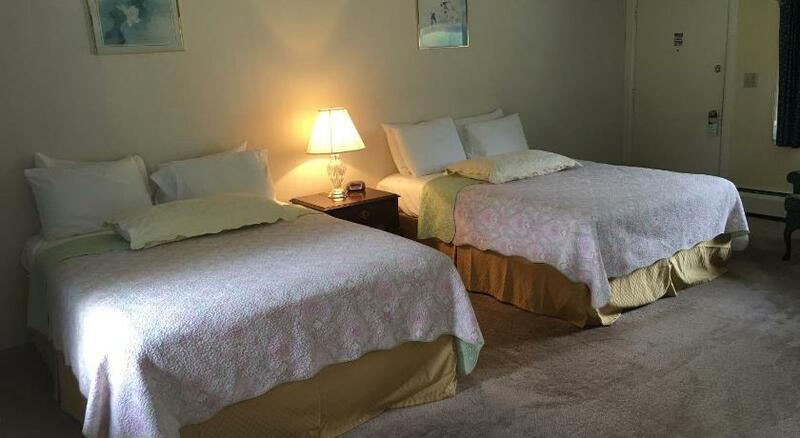 Offering views of the mountains, Weathervane Motel is located in Manchester, Vermont. Free WiFi is offered throughout the property and free private parking is available on site. You will find a shared lounge at the property.Albany International Airport is 73 km away.